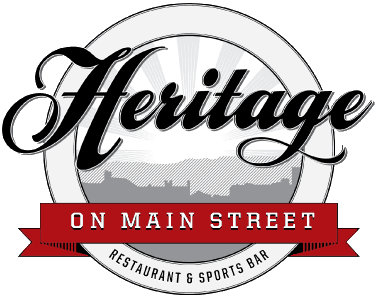 Since 2012 Heritage On Main has been the Downtown destination for great food, amazing service and a family friendly atmosphere. Our extensive menu has something for everyone and fresh weekly specials that will keep you coming back ! American New, American Traditional, Burgers, Brews and More! Check Out Our Sports Package! These are just some delicious options we have! Click through to see our entire portfolio.